For this to happen on such a busy day in Liverpool may well be surprising but in reality its not as Northern have been in a terrible mess for longer than many of us can remember. 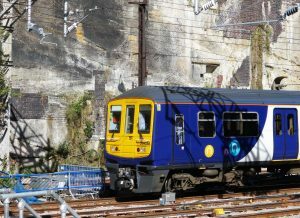 Is there any wonder some of their passengers call them Northern Fail? Whatever the reason for today’s cancellations they fit a pattern that has become far too familiar and it really makes you wonder how on earth the Department of Transport tolerates it. 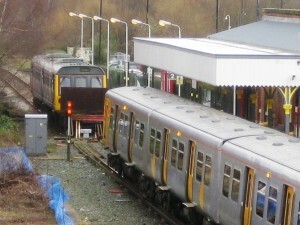 Along with many railway routes across the Northern Rail franchise the Ormskirk – Preston Line has suffered some very poor levels of performance for a long time now. 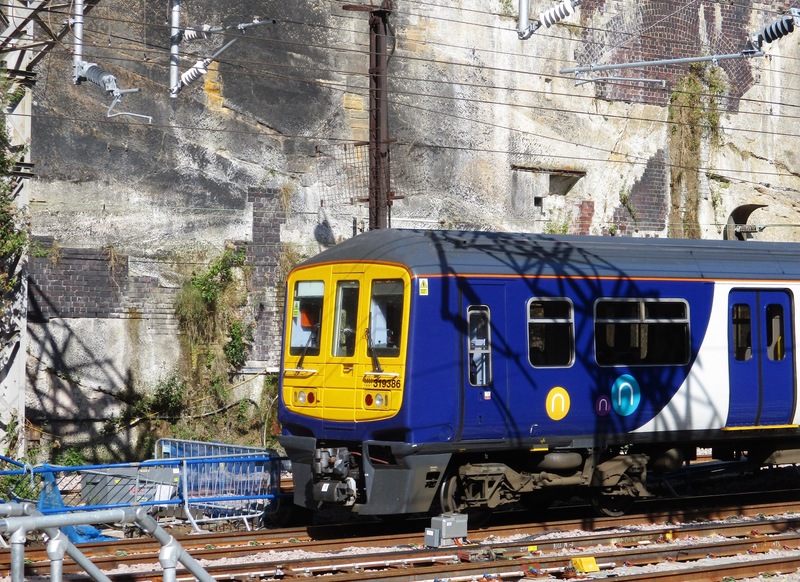 Indeed, whilst you may be forgiven for thinking the melt-down that is Northern Rail started when the May 2018 was brought in the reality is that the rot set in well before that on this line. Cancellations and the dreaded rail replacement buses have been the norm for much longer than that sadly. 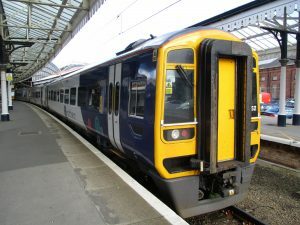 They have been pressing Northern on why the service has been so abysmal in recent weeks and what steps they are taking to improve. In response Northern stated that in the last 4 weeks the majority of cancellations were down to infrastructure failure** with 40% attributable to unavailability of traincrew or a train unit. Northern has claimed actions are being taken to bring about an improved service. From Monday (17th) a new traincrew roster/link comes into effect and this has been designed to optimise performance and minimise all traincrew related cancellations for all Lancashire routes. We will of course be monitoring closely as ever. OPSTA are looking for response and feedback on other matters raised with Northern but one thing seems clear, the final bus replacement service (11.26 Preston departure) may not be reverted to train before December. OPSTA will continue to pursue the issues and concerns over replacement bus services, last minute cancellations and lack of revenue protection/ticket selling. ** for ‘infrastructure failure’ read Network Rail as they are responsible for the track, signaling etc. 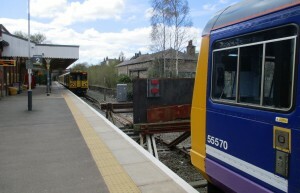 on which the trains run. The response would seem to indicate that Northern feel that the majority of problems are out of their control.